Sometimes parents will do anything just to get their kids to stick to a routine, including telling their kids that their toothpaste is magical and will help them fly if they brush their teeth long enough. But because this little fib may end up costing a lot in the form of therapy bills 10 years down the road, it’s always nice to have a little daily backup from a familiar friend. Enter Cookie Calls, the app that helps you avoid making stuff up to get your kids to listen to you. You won’t have to threaten putting a call in to Grandma or the Tooth Fairy because Cookie Monster will kindly (if not in a grammatically incorrect syntax) do the dirty work. Whether it’s a video call or a voicemail, Cookie will help explain to little ones all about healthy eating or daily habits, or just make ’em giggle with his trademark googly eyes and shaggy blue fur. Parents can schedule calls at intervals throughout the day to help with naps, meals, or bedtimes. A Facetime-style video box within the calls lets children see themselves in real time, adding to the fun. My kids love this app because they are both at ages (2 & 5) where the cell phone is a hot commodity. Cookie Monster is an old friend as they are both Sesame Street fans, and for some odd reason kids always listen when someone besides their parents tells them they should do something important. However I can’t help but to feel a little bamboozled by the iTunes description of this app. While the initial donwload is free and includes one “pack”, everything else comes at a high cost. 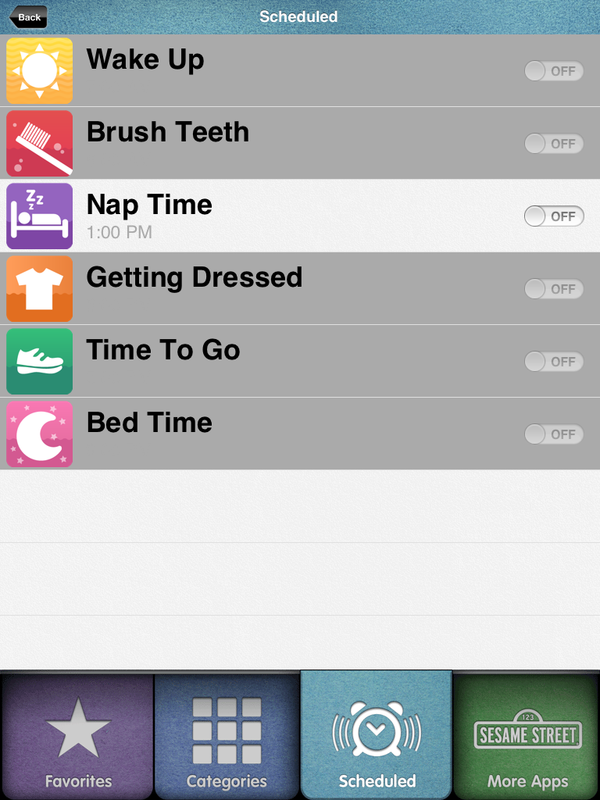 The parental control panel, which schedules calls and locks out in-app purchases, is an additional $0.99, and four other packs are each available for the same price. As a free download Cookie Calls is cute but kind of sparse. A single payment of $2.99 gets everything, but I would have preferred to have paid that as a flat rate and gotten everything included in one download. The concept is a good one but unless you have a die-hard Cookie fan, I would pass on this app. 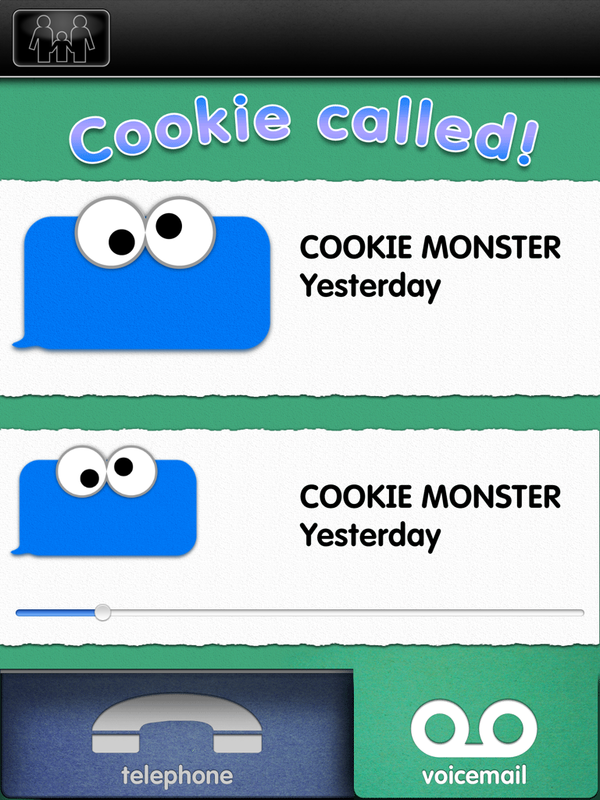 – Receive video calls from Cookie Monster, or dial Cookie yourself! – Receive voicemail from Cookie regularly and listen to the messages any time. 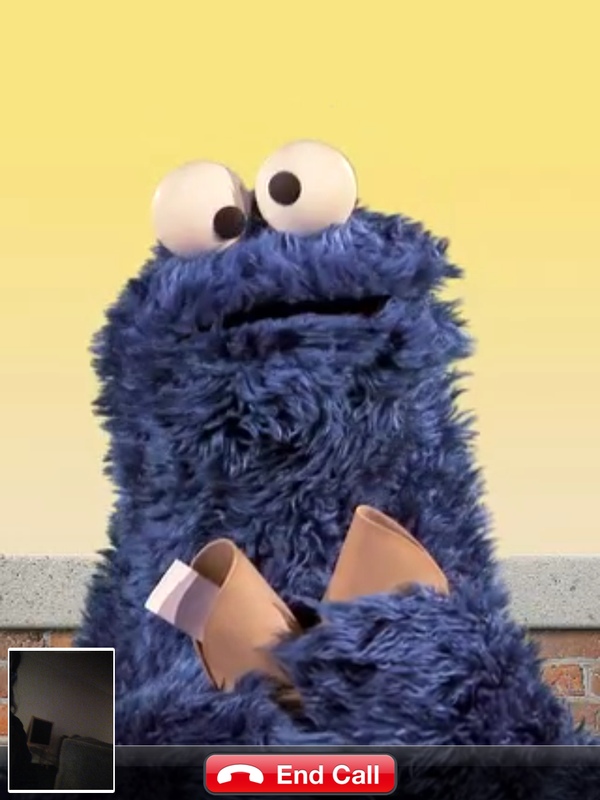 – See live video of yourself in the corner of the screen while you’re chatting with Cookie. Delight your little monster with this cool calling app!